The Salt Lake Cheese Festival aims to introduce Salt Lake City residents to cheeses from around the world in a casual outdoor setting.At the festival, entrants will receive cheese samples from around the world. 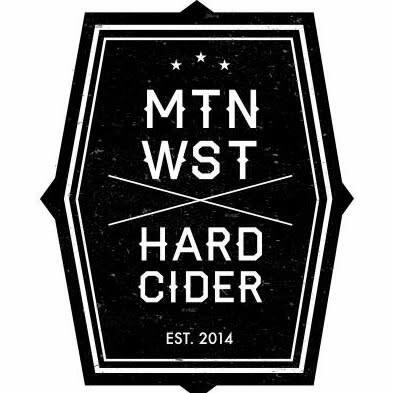 They will be able to pair these with locally made cider coming next door from sponsor Mtn. 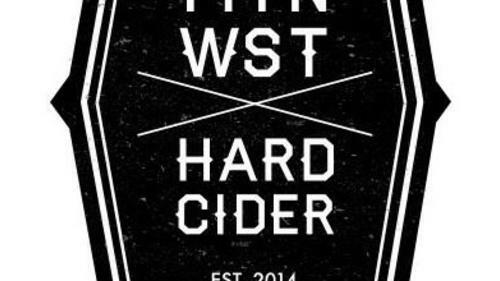 West Hard Cider (which owns the venue) and the award-winning brews of RedRock brewing two doors down on 400 west, just west of Salt Lake’s Bohemian Marmalade Hills district.In addition to cheese samples and beverage pairings, the organizer hopes to pull from his list of Utah Cheese Awards companies – which have included cheesemakers, bakers, preserves companies and chocolatiers – to exhibit and sell their products at the festival. Local cheesemakers and representatives will be invited to talk with attendees about the products being sampled.